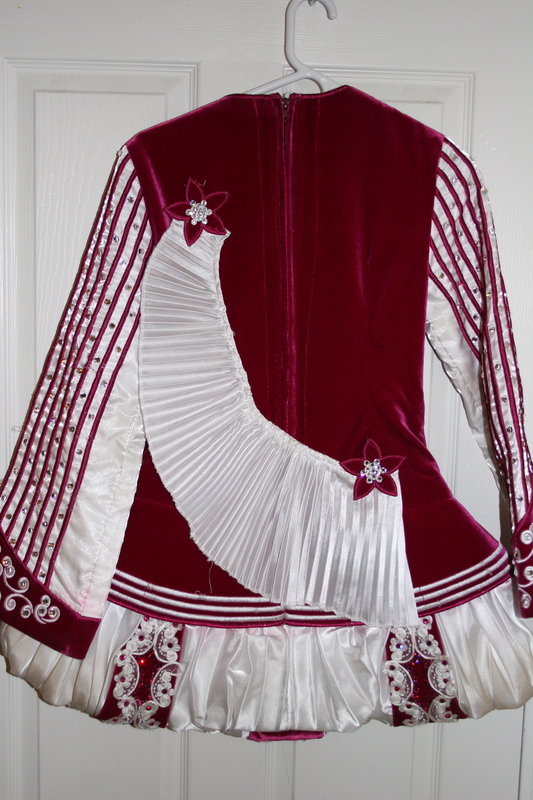 Beautiful Siopa Rince priced to sell! 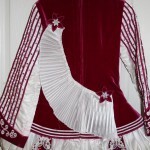 This lovely dress is made of magenta velvet and white satin with hundreds of Swarovski crystals. 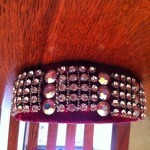 It is gorgeous on stage and off-my daughter received many compliments each time she wore it. The colors look beautiful on all skin tones and compliment all hair colors. This dress is used and in very good condition. There is some embroidery that has come loose and a few stones missing but not at all noticeable. 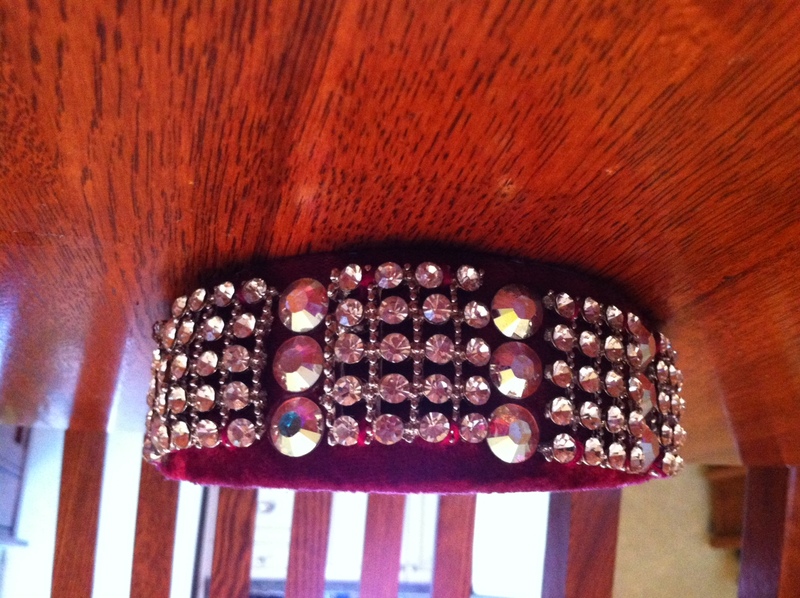 An amazing, custom made headband with lots of bling is included. This is a great deal for a beautiful dress! You won’t be disappointed! The bodice has been let out as much as possible. It would be very simple to take it in if needed. The bodice also has about 1 1/4 inch of fabric that could be let down to lengthen skirt.